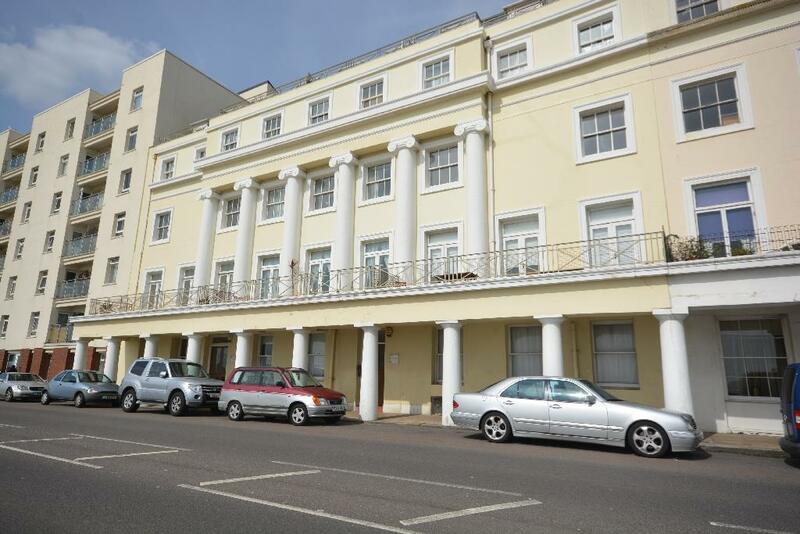 Rush Witt & Wilson are pleased to offer this one bedroom second floor apartment situated directly on the seafront within walking distance of local amenities, mainline railway station and Hastings Town Centre. The block itself is well maintained and benefits from a LIFT, VIDEO ENTRY SYSTEM AND COMMUNAL GYM. Available mid May. EPC Rating C.
Accommodation comprises: Lounge with laminate flooring and large kitchen area, large double bedroom and bathroom. Terms: £550 Deposit, 1st months rent in advance. Referencing fees will apply on application, which consist of £150 for the 1st applicant, and £50 for each additional applicant. Please contact a member of staff for further details. For more information or to book a viewing, please call (01424)446916/430011. We are members of The Property Ombudsman Scheme and CMP (client money protect scheme). 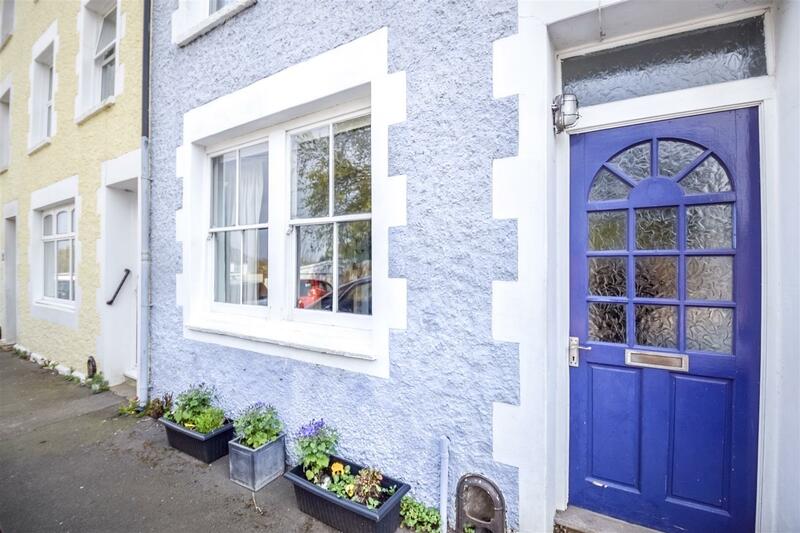 Rush Witt & Wilson are proud to present to the market this remarkable 4 DOUBLE BEDROOM Victorian Mid Terrace house, with a landscaped rear courtyard and raised decking. Retaining some of its original features such as feature fireplaces and exposed timber floor boards. The property also benefits from being set just outside the heart of Battle town itself, a short distance from Battle train station and the many local amenities that reside within the town, such as local shops, pubs, doctors surgery and the historic Benedictine Battle Abbey. 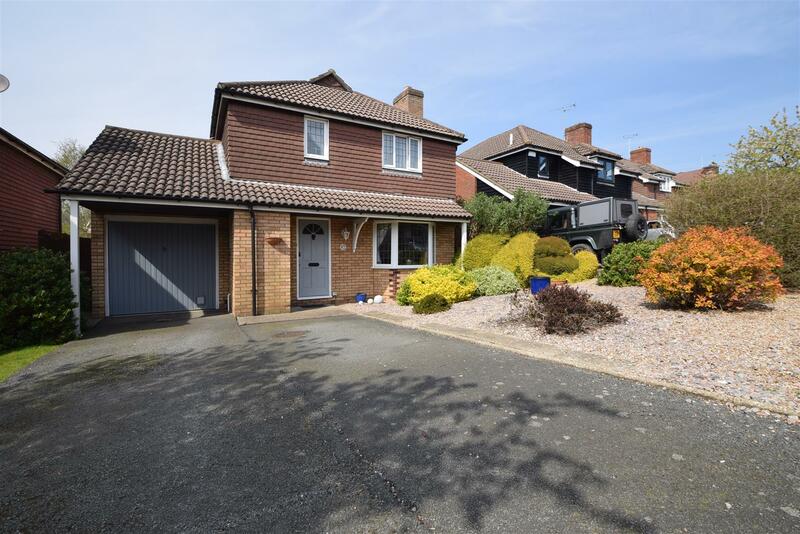 This stunning and spacious five bedroom detached family home comprises lounge, dining room, family/sitting room which opens onto the rear garden, modern fitted kitchen which opens into a further kitchen/utility area, wet room and a ground floor bedroom/office. To the first floor are four further bedrooms, with one of the bedrooms benefitting from an en-suite shower room, and modern fitted family bathroom. Other internal benefits include gas fired central heating to radiators and double glazed windows. 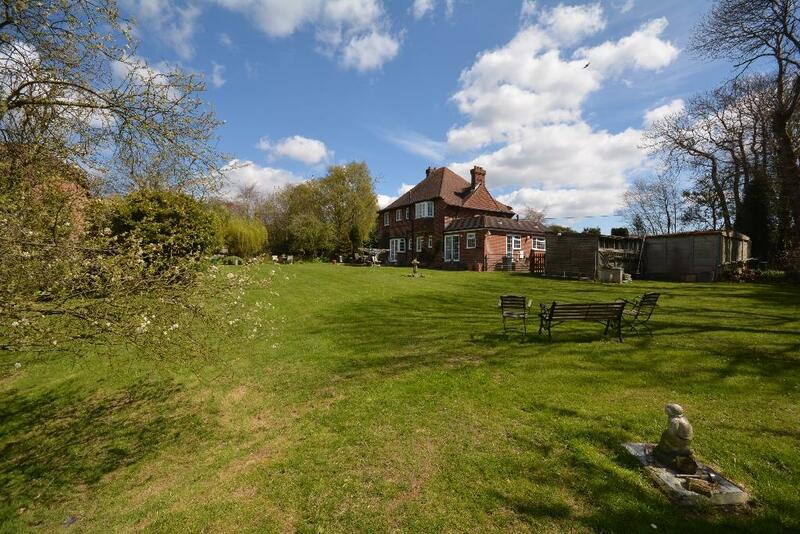 Externally, the property offers large, well maintained gardens backing onto open farmland with far reaching views across the countryside and fields. 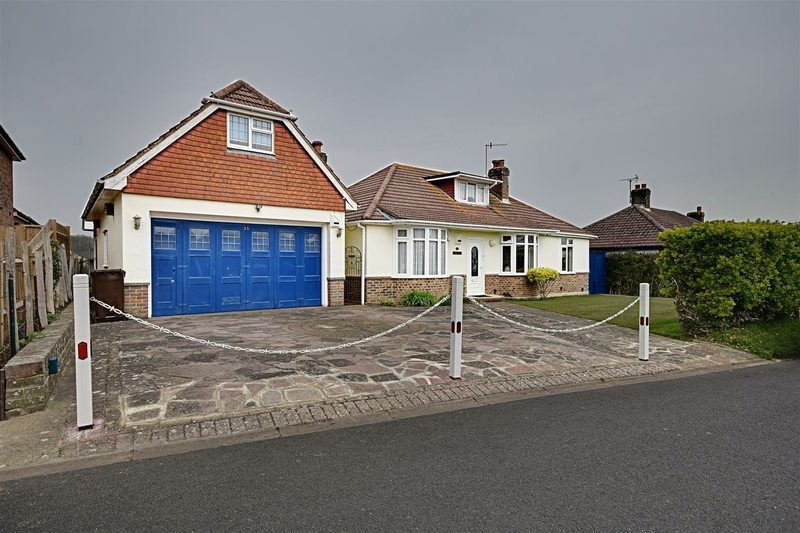 The property also benefits from a detached double garage and driveway providing off road parking for multiple vehicles. 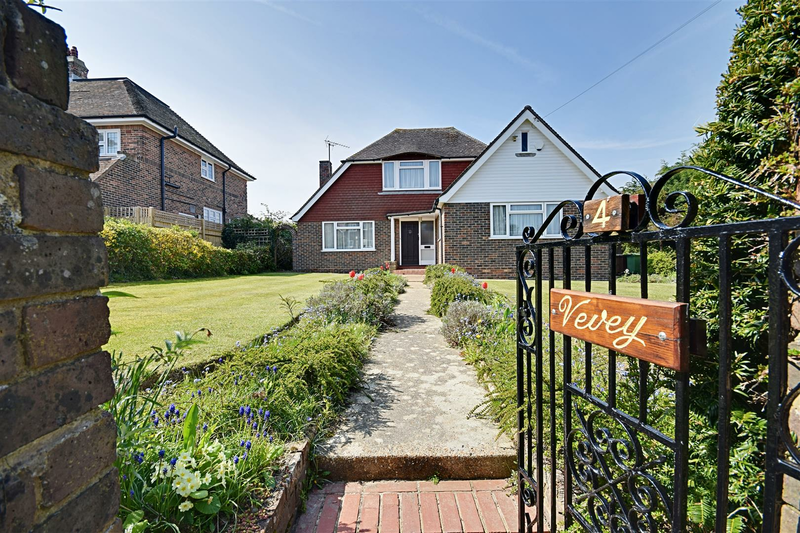 Set within a plot of approximately 3/4 acres in this sought after semi-rural location to the north of Bexhill, viewing is highly recommended to appreciate this charming character home. No onward chain. This attractive detached four bedroom family home is located in a favoured cul-de-sac and has been well maintained by the current owners. The accommodation offers an inner lobby, cloakroom/wc, large lounge with double doors leading through to a dining room, fitted kitchen/breakfast room, utility room, to the first floor four well appointed bedrooms with en-suite to master and a family bathroom/wc. 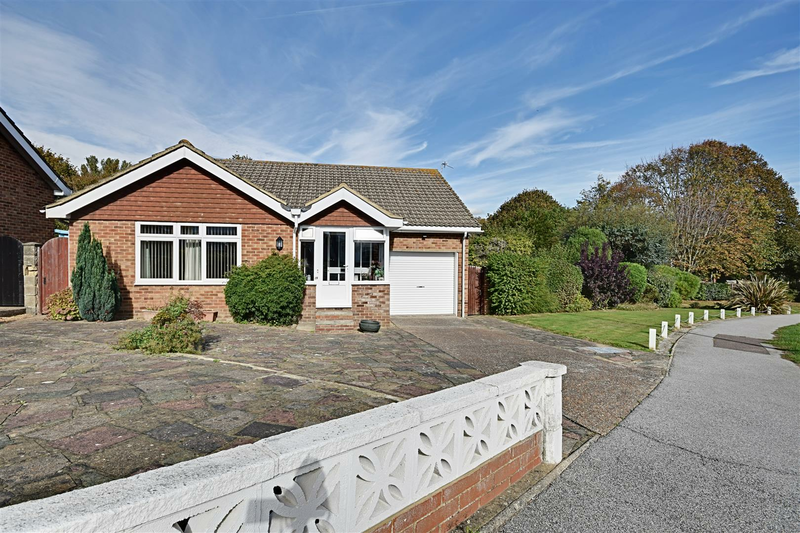 Externally to the front the property offers ample parking for multiple vehicles with an area of garden, an integral garage and a delightful sunny and level rear garden. 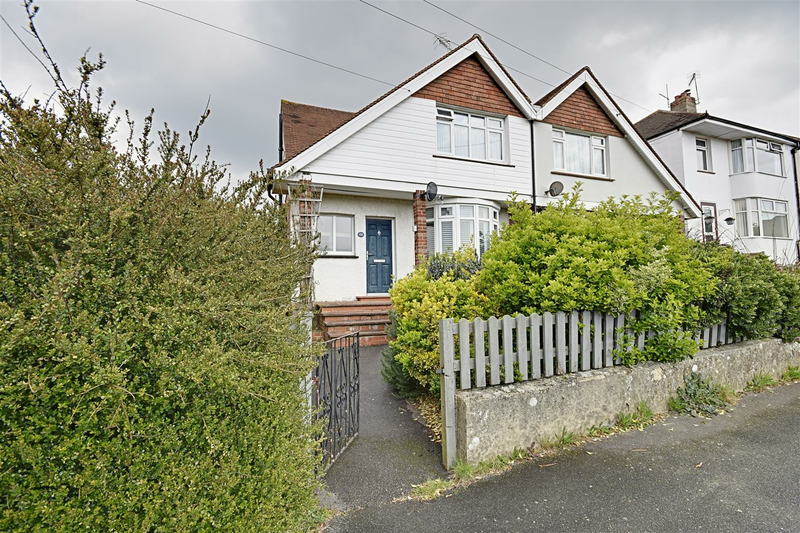 Situated on the outskirts of St Leonards and within easy reach of the market town of Battle, internal viewings come highly recommended via appointed sole agents Rush Witt & Wilson. ***Clive Vale Location*** Rush Witt and Wilson are pleased to present to the market this three bedroom maisonette found within the ever popular Clive Vale area of Hastings. 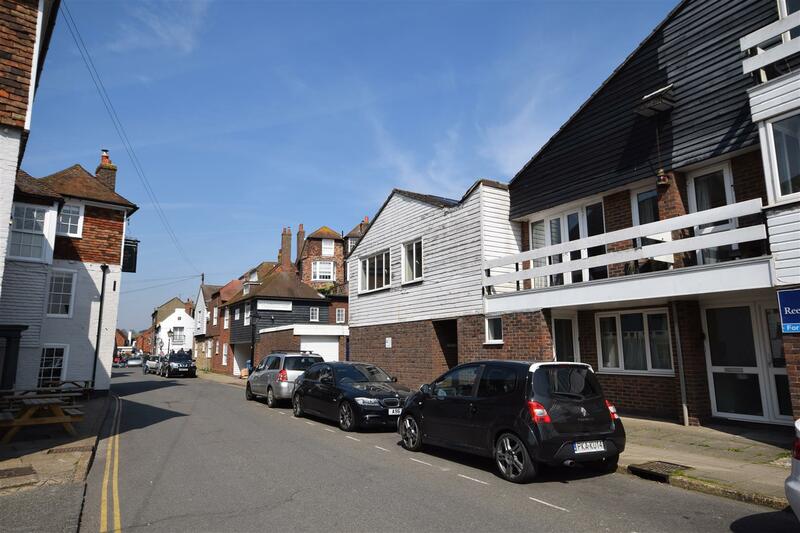 Benefits of its favoured location include good local schooling, a short walk of Hastings Country Park, whilst also being within walking distance to Hastings Old Town and seafront. The generous accommodation is arranged over two floors and offers three well appointed bedrooms, kitchen/breakfast room, lounge and family bathroom. Beautiful townscape views can be found from the lounge and bedroom, together with modern fitted double glazing throughout and gas fired central heating. Viewings come highly recommended via appointed agents Rush Witt and Wilson. A beautifully presented three bedroom detached bungalow with converted garage, en-suite to master bedroom, entrance porch, extensive gardens, gas central heating system, double glazed windows and doors, dining hall, two further reception rooms. Viewing comes highly recommended by Rush Witt & Wilson, Sole Agents. Accommodation comprises: Entrance hallway with storage leading to large double aspect reception room with dining area, separate kitchen, stairs up to two double bedrooms, single bedroom, WC & family bathroom with shower over bath. 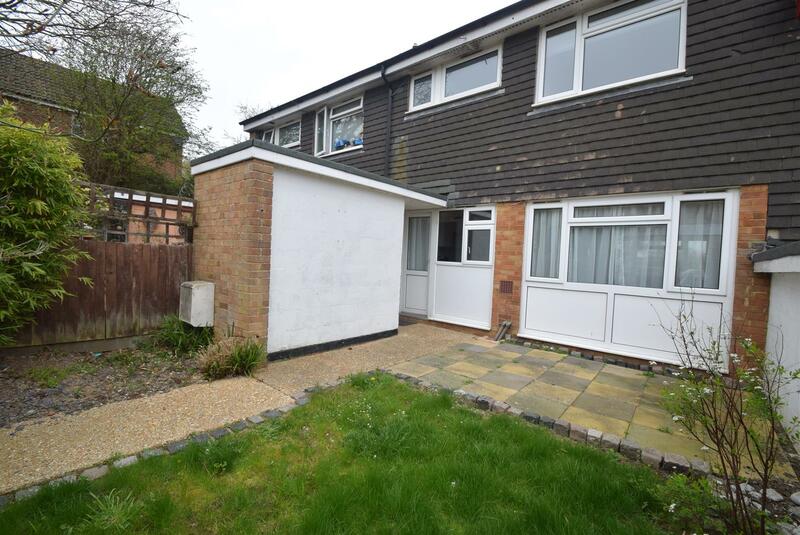 The property benefits from an enclosed rear garden with outdoor storage facility and a single garage en bloc. Terms: £975 Deposit and 1st months rent in advance. Referencing fees will apply on application, which consist of £150 for the 1st applicant, and £50 for each additional applicant. Please contact a member of staff for further details. For more information or to book a viewing, please call (01424) 446916/430011. We are members of The Property Ombudsman Scheme and CMP (client money protect scheme). An impressive five bedroom detached chalet style family house set in a semi-rural lane location with stunning views of undulating countryside to the rear, a large detached garage with office space, additional single garage, two reception rooms, kitchen/breakfast room, extended by the current owners, gas central heating system, double glazed windows and doors, three bathrooms, extensive off road parking to the front, beautiful private front and rear gardens. Viewing comes highly recommended by RWW sole agents. Rush Witt & Wilson are pleased to offer a unique town centre home with scope to enhance by undertaking further improvement and decorative works. The spacious and versatile accommodation is arranged over two floors and comprises four bedrooms, one with ensuite shower room, a further bathroom and open plan living space with modern kitchen. Balcony to the front and a raised decked terrace to the rear.